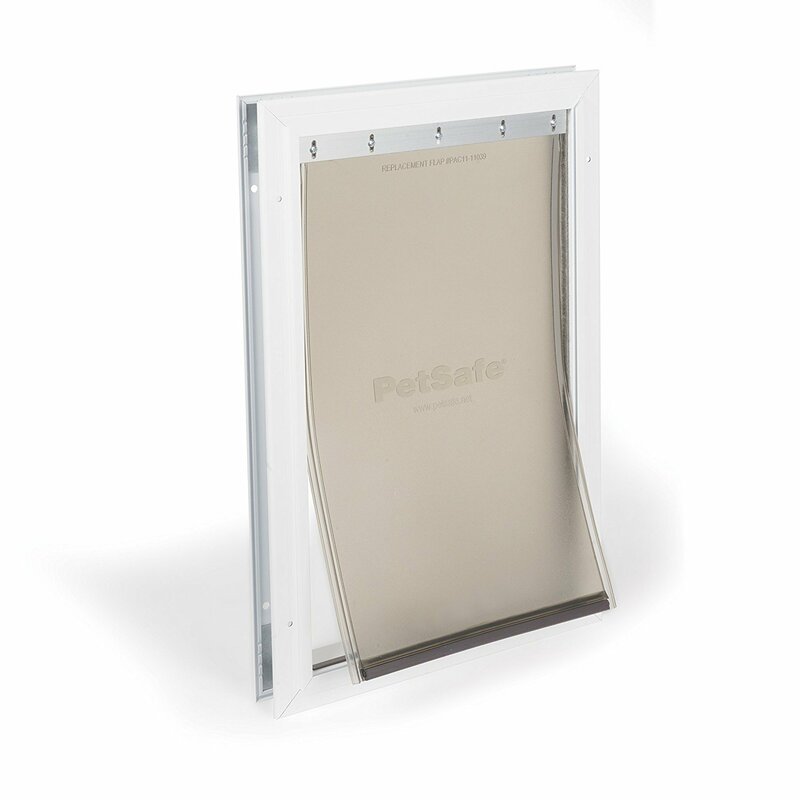 An exterior cat door is just what is sounds like: A special cat or pet door designed to let your cat go outside and come back in through their own special door. 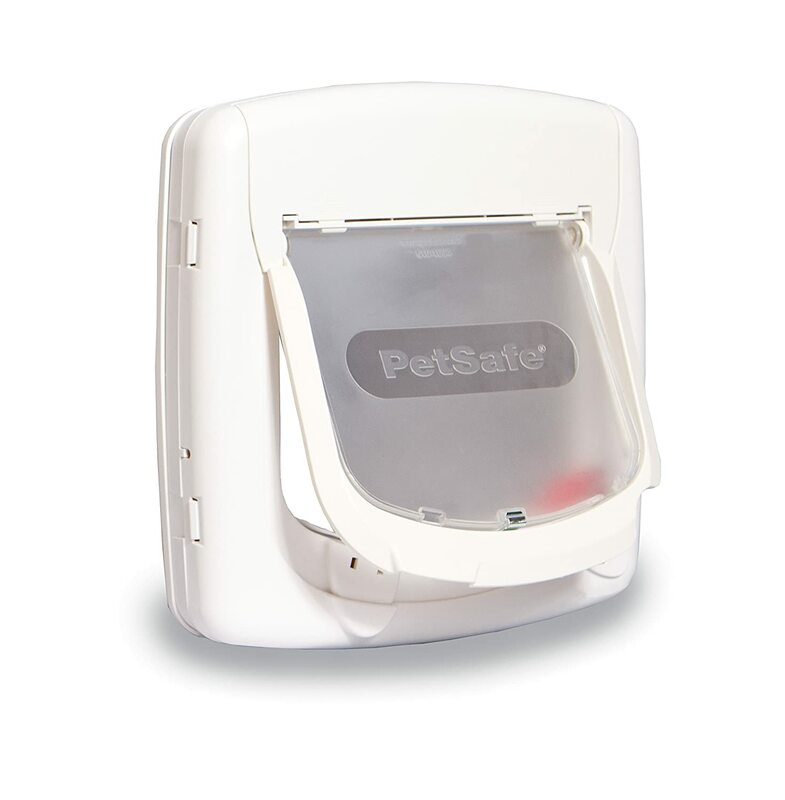 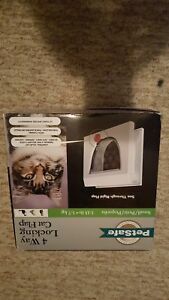 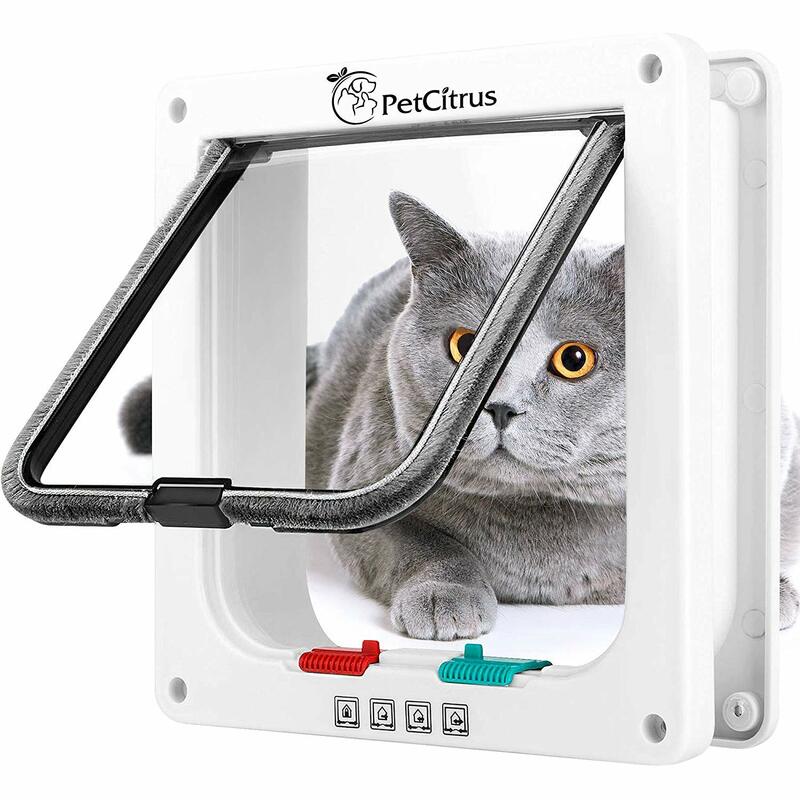 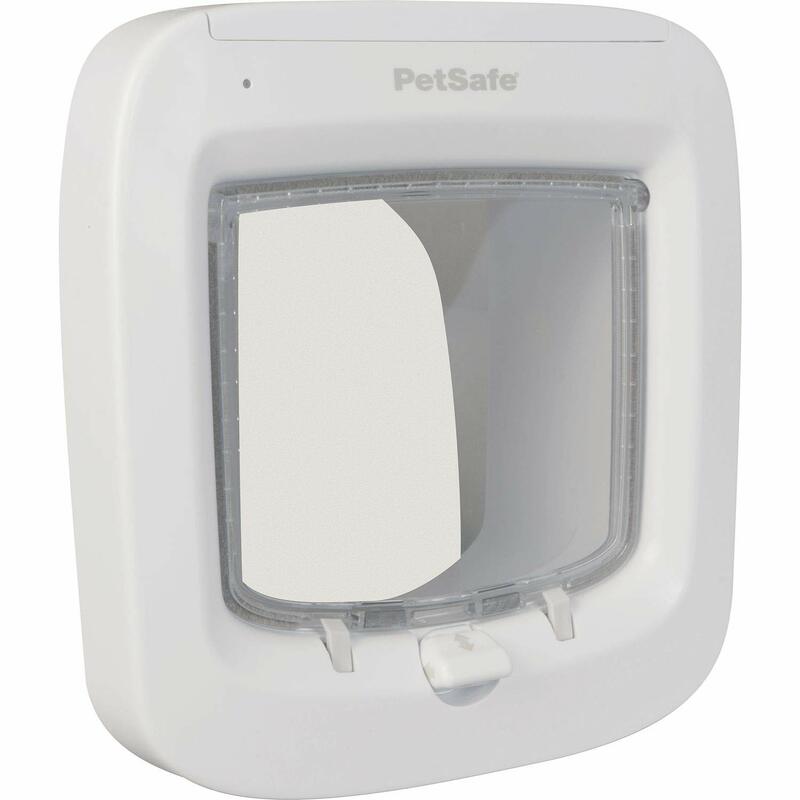 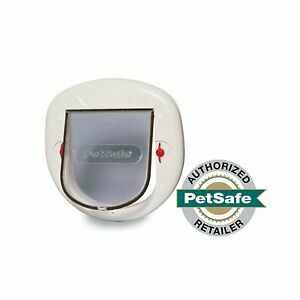 They can be a great addition to a home with cats, as the special cat door allows your feline friends to go outside and inside without humans constantly stopping their own activities to go open the door for Kitty. 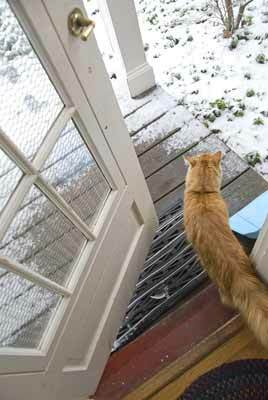 A familiar feeling: Opening the door for the cat. 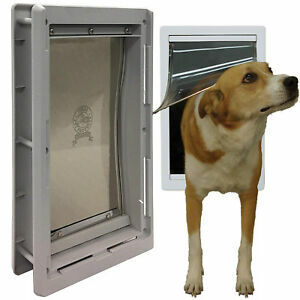 Below is an excellent selection of exterior cat doors in a variety of styles and prices. 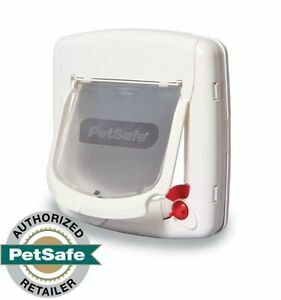 They are in order from least to most expensive. 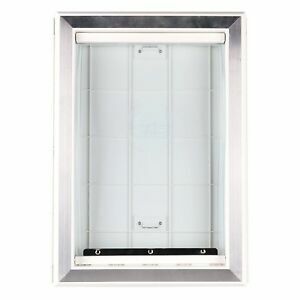 This page makes it easy to compare prices and selection. 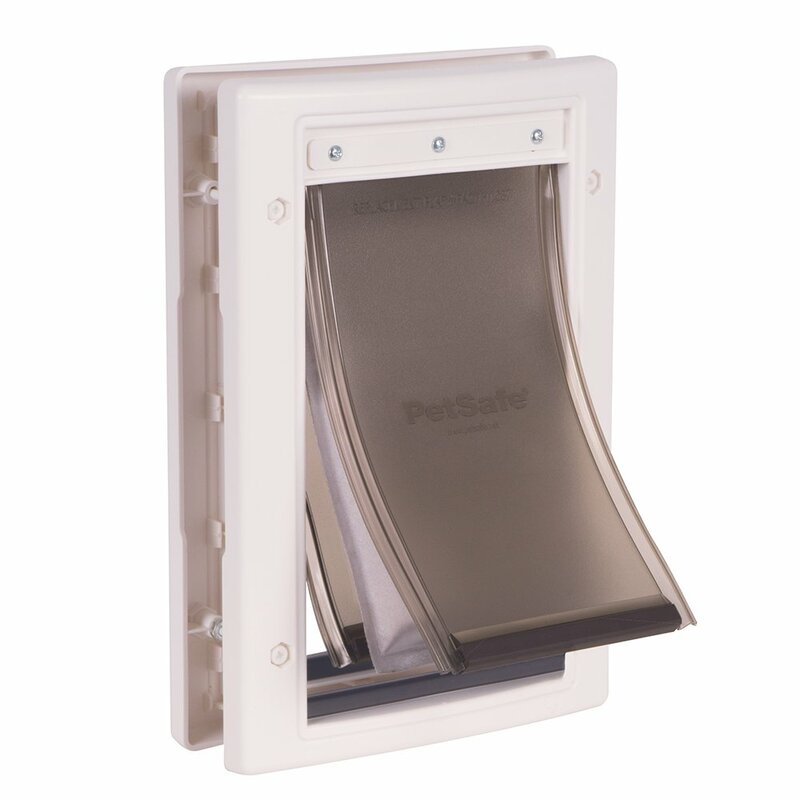 Many exterior cat doors are described as 2-way doors or 4 way doors. 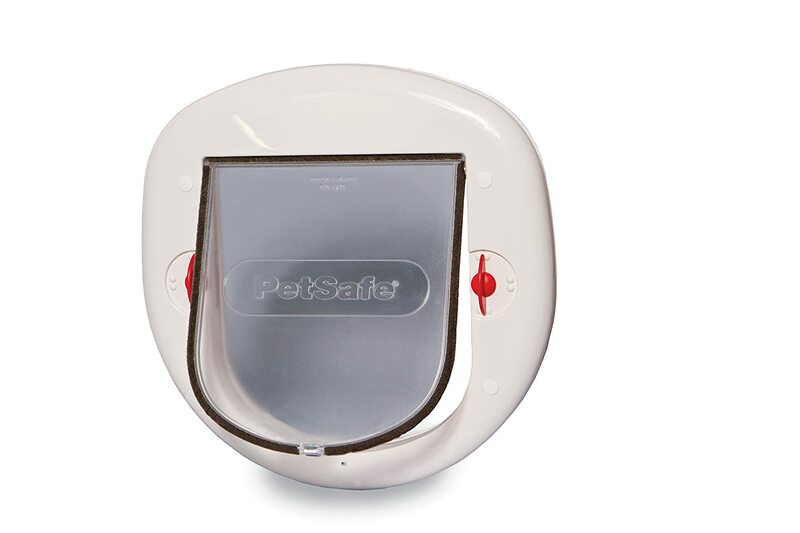 So, what’s the difference? 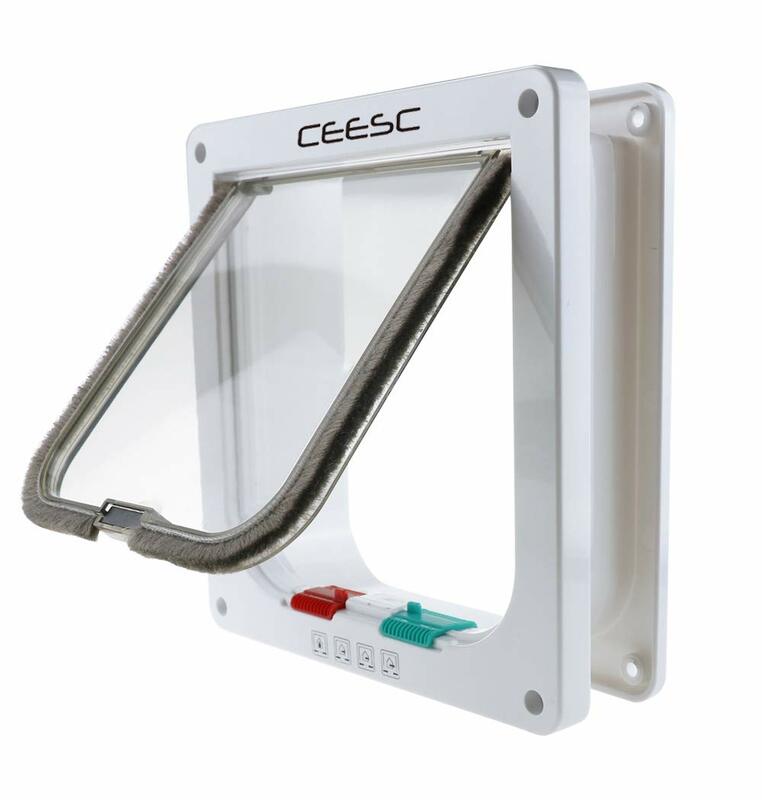 Open, allowing the door to swing both ways. 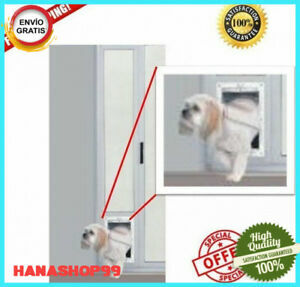 Locked so it doesn’t swing/open at all. 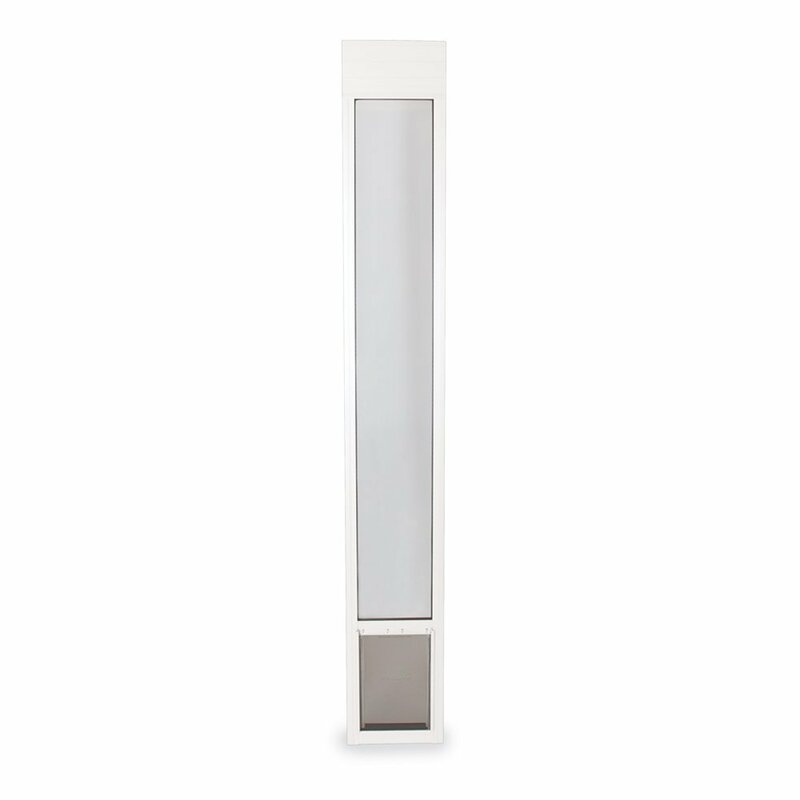 Swing both in and out. 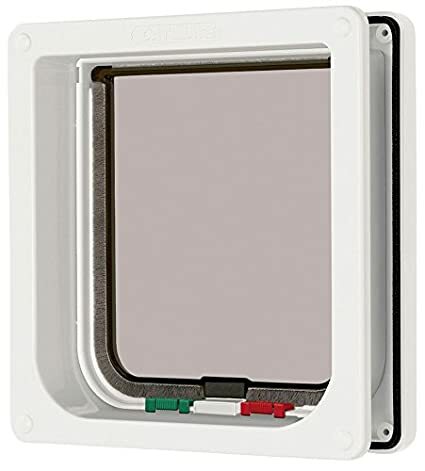 However, each door is different, so be sure to read the seller’s description to know exactly how a 2-way or 4-way cat door works for any particular door. 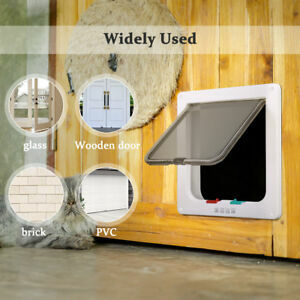 An exterior cat door is also typically suitable for using on the interior of a home, too. 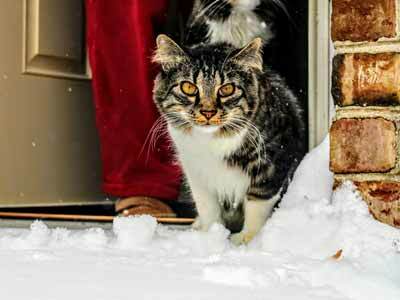 However, any cat door described solely as an “interior” door isn’t suitable as an exterior door: Interior doors lack weather sealing and other features found in exterior cat doors. 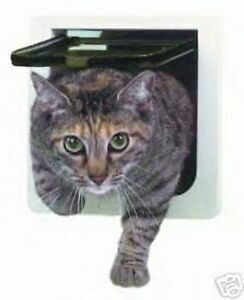 Repeatedly opening a large people door for a small cat can cut down on a home’s energy efficiency. 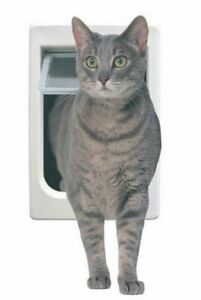 While most cat or pet doors are designed to be installed into a people door, some of them can be installed into a wall, too. 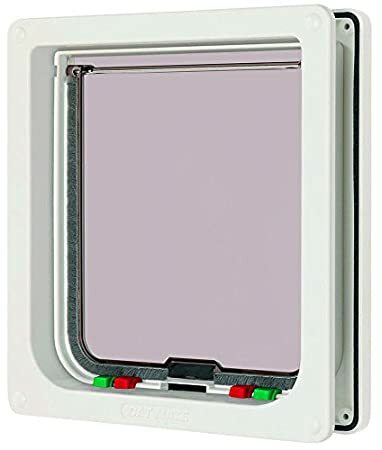 This is usually done by means of a wall adapter kit with extensions (sometimes called telescoping tunnels or telescoping frames) that are typically sold separately. 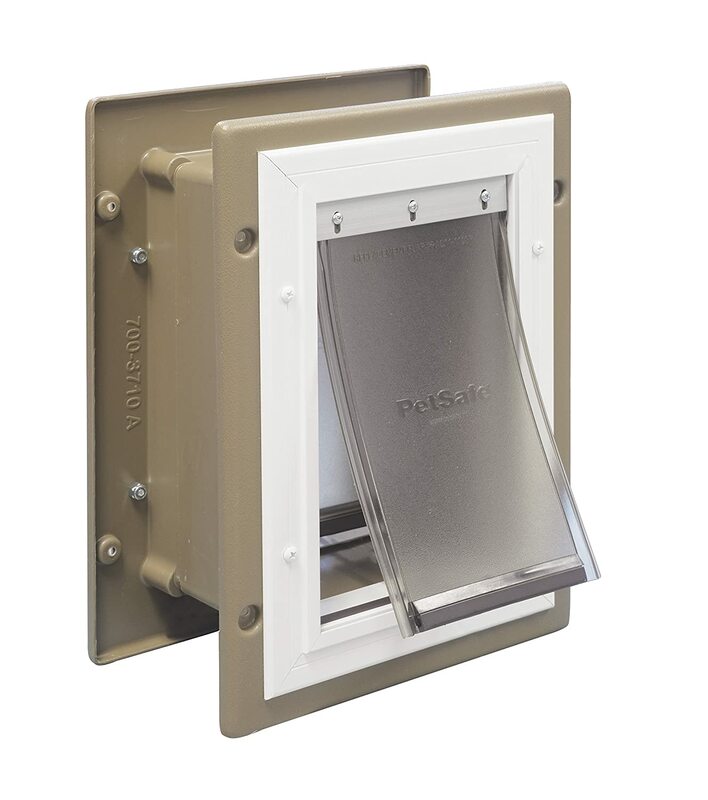 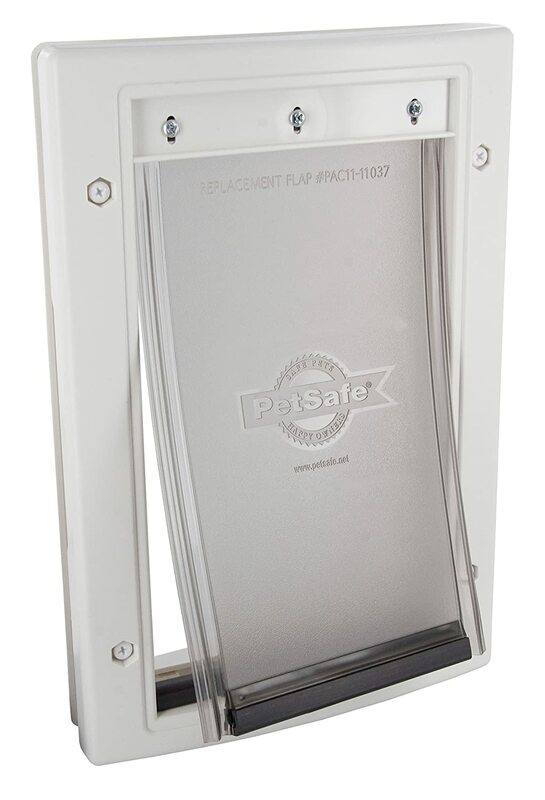 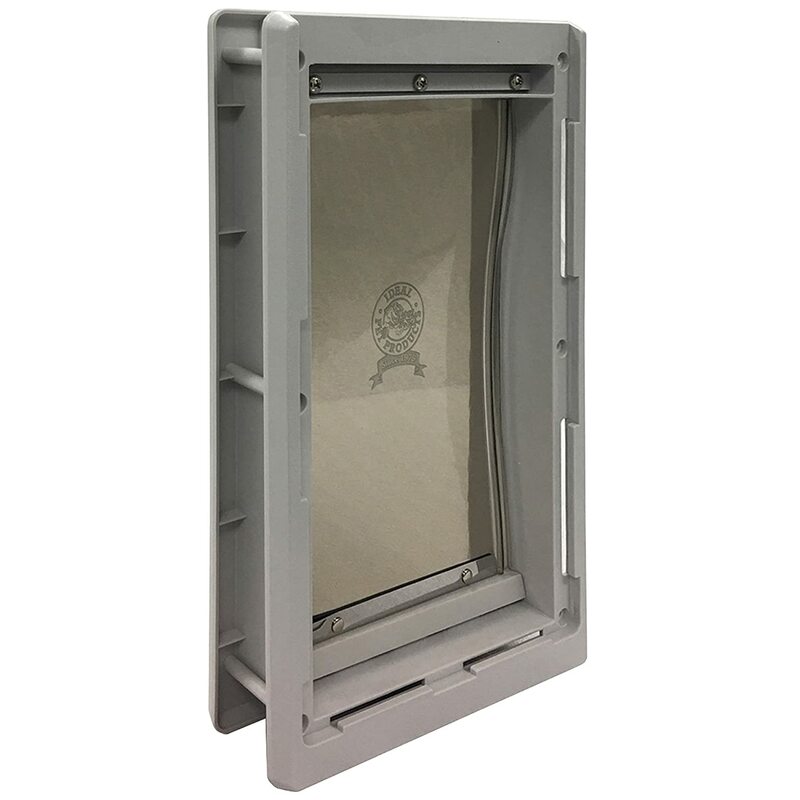 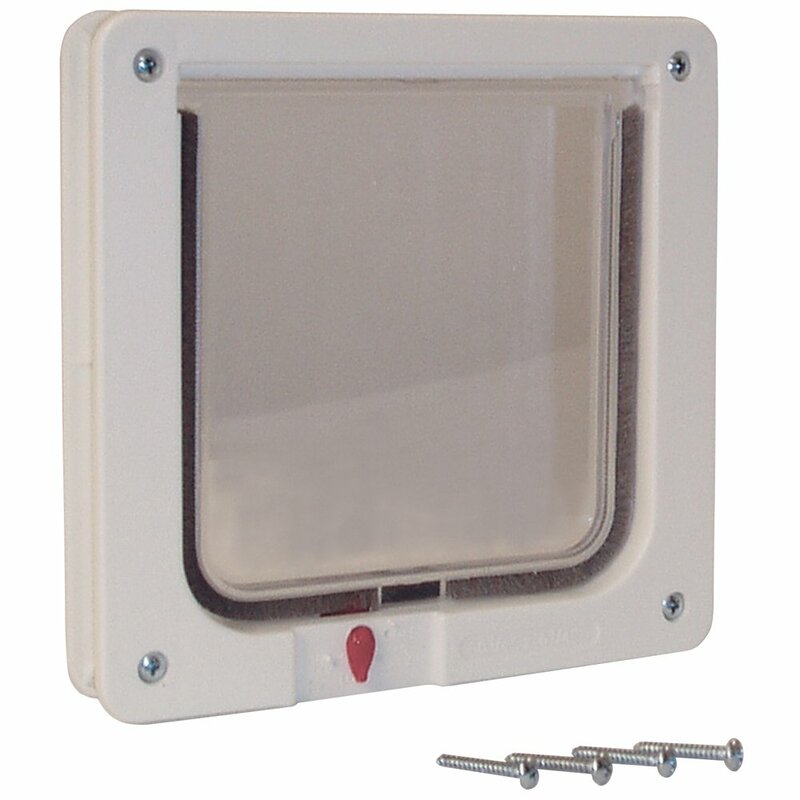 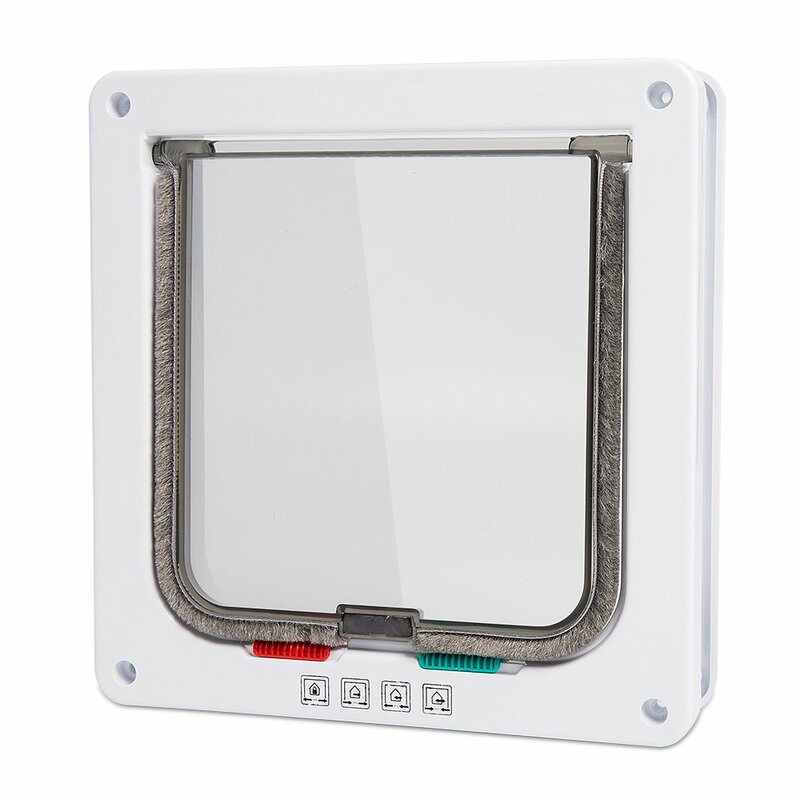 If you’d like to install an exterior cat door into a wall be sure to read the product description to know if a particular door you might be interested in has an adapter kit for walls available. 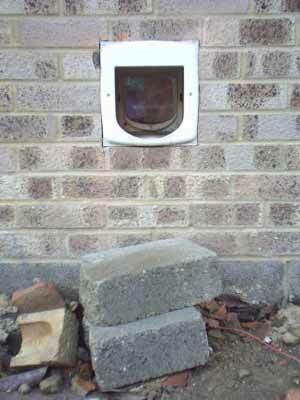 A cat door installed in a brick wall.